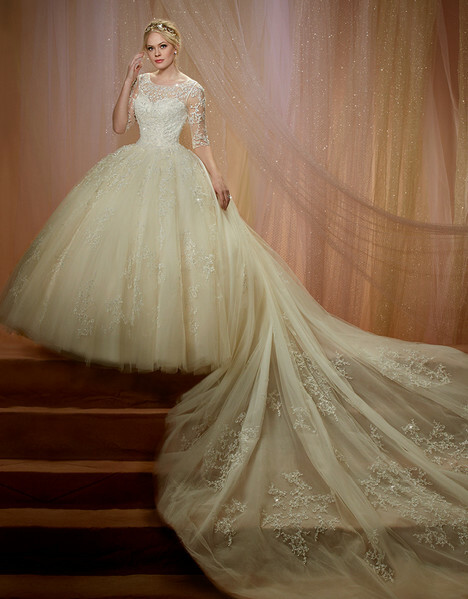 "Choosing a bridal gown remains a monumental moment in any woman's life. 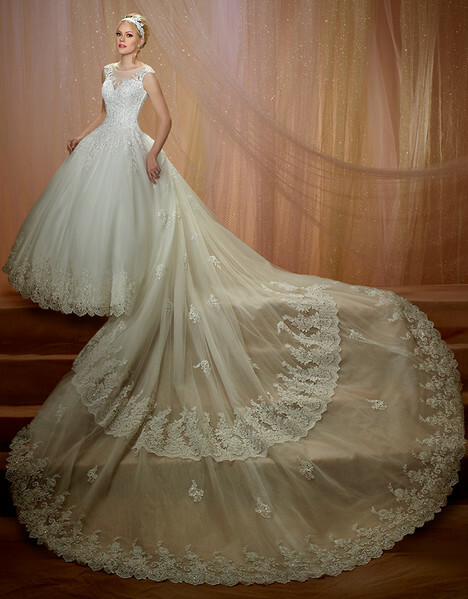 She has to carefully pick the one that celebrates her beauty while enhancing her distinct style. 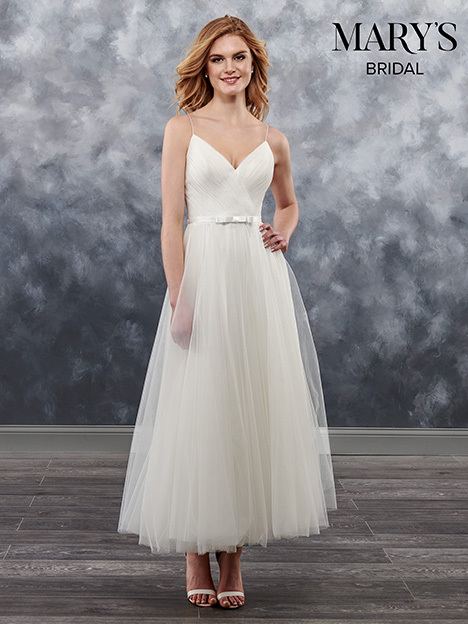 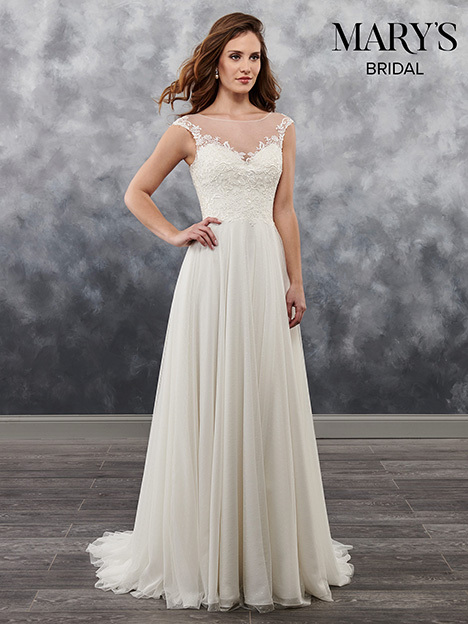 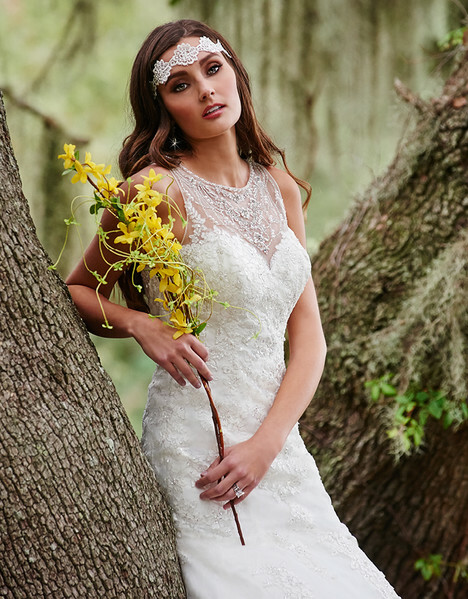 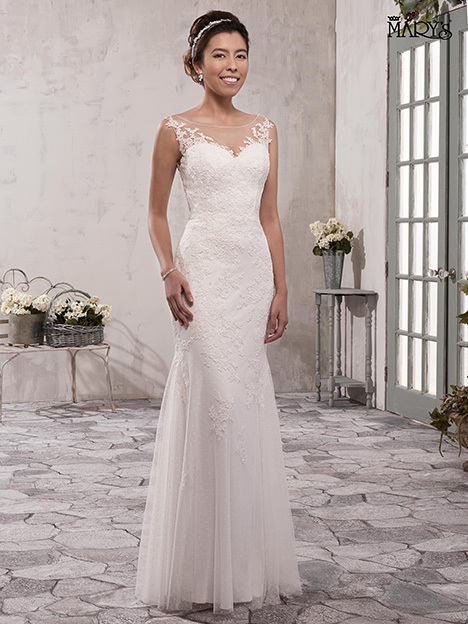 Whether you're looking for glamorous or simplistic demure dresses, we invite you to explore Mary's Bridal selection. 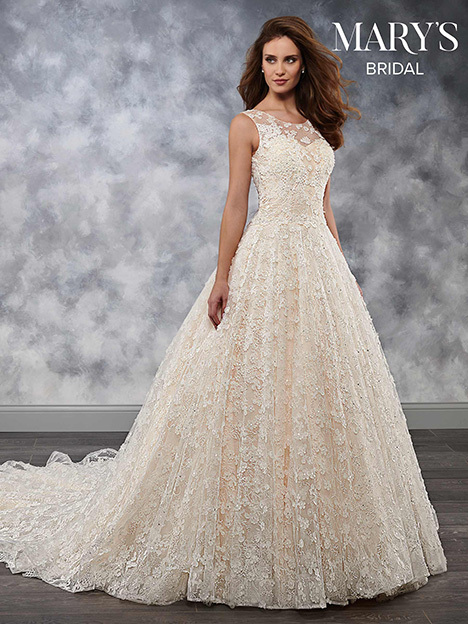 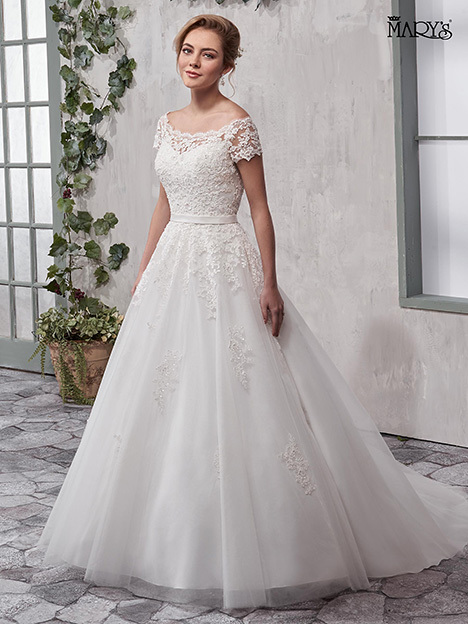 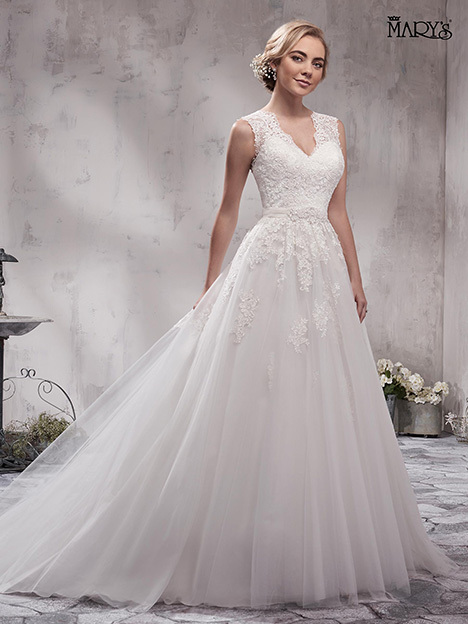 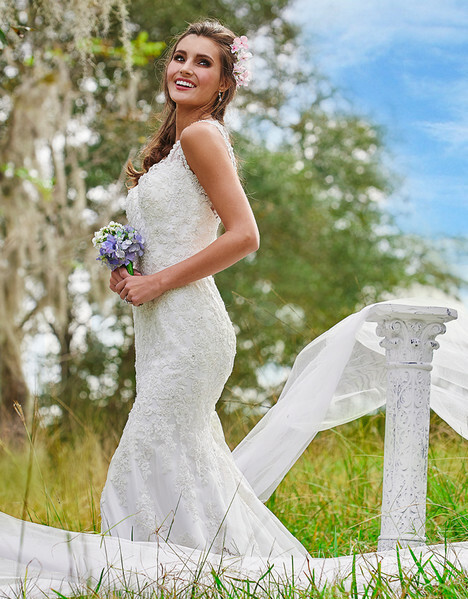 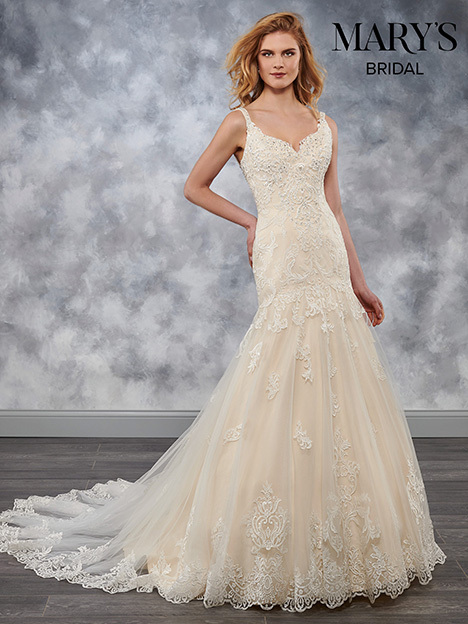 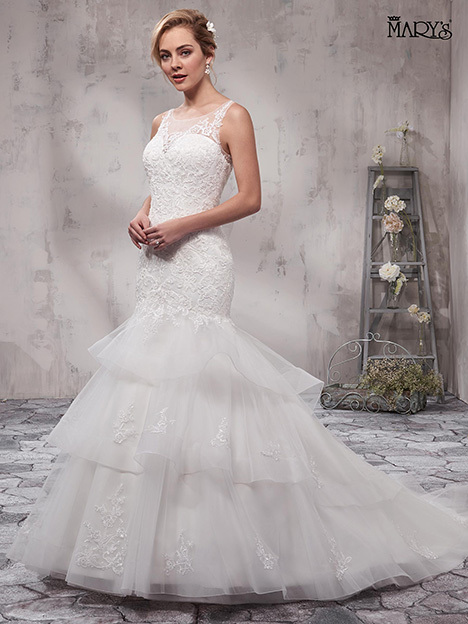 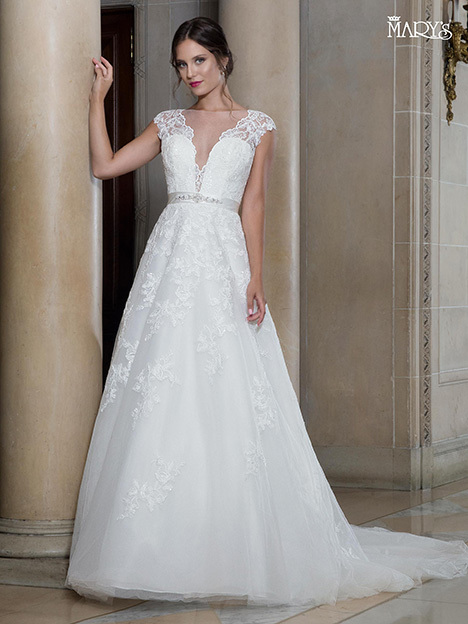 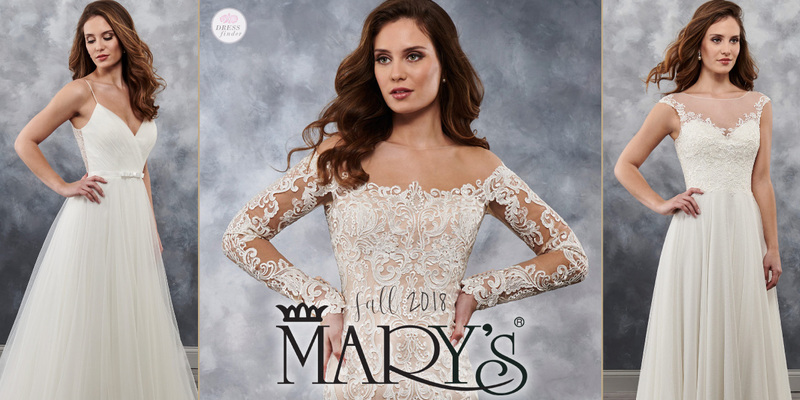 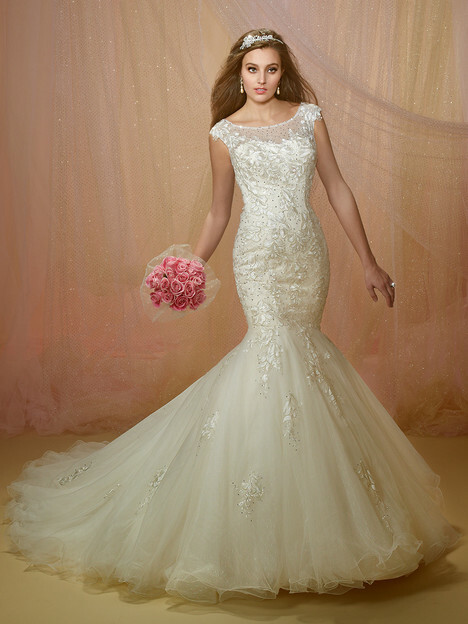 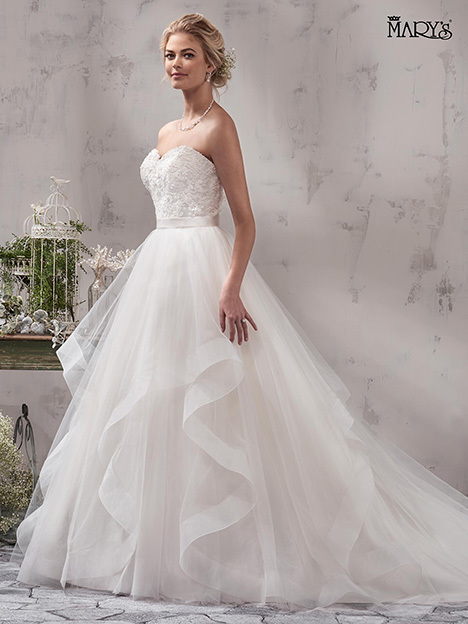 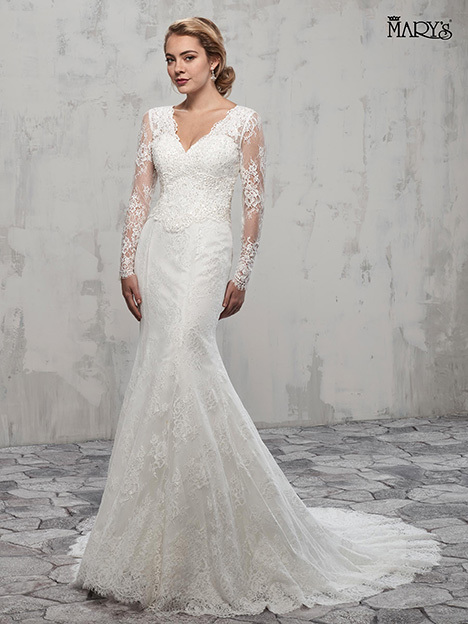 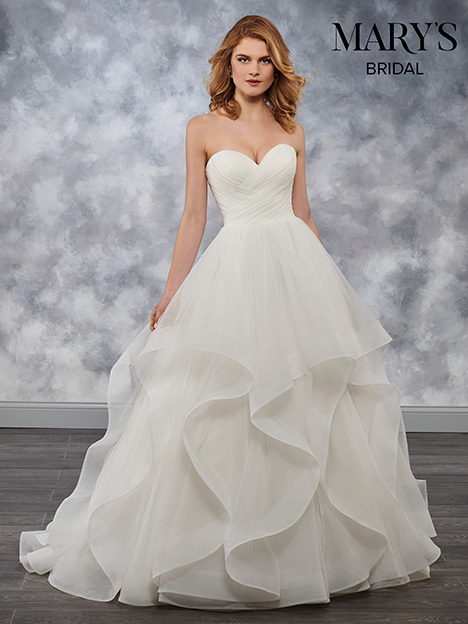 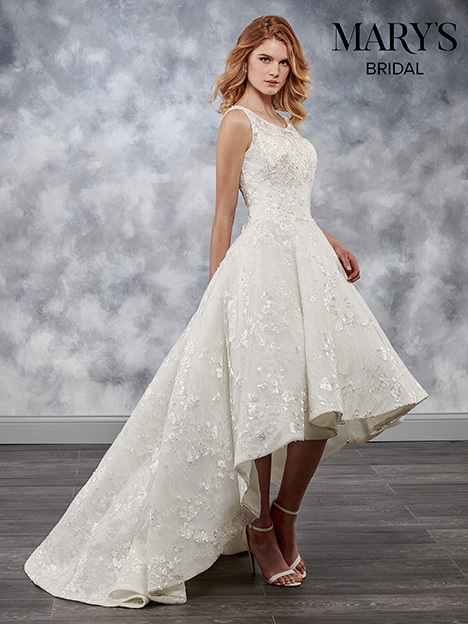 Mary's Bridal knows that planning a wedding is exciting and there are many choices when it comes to a gown. 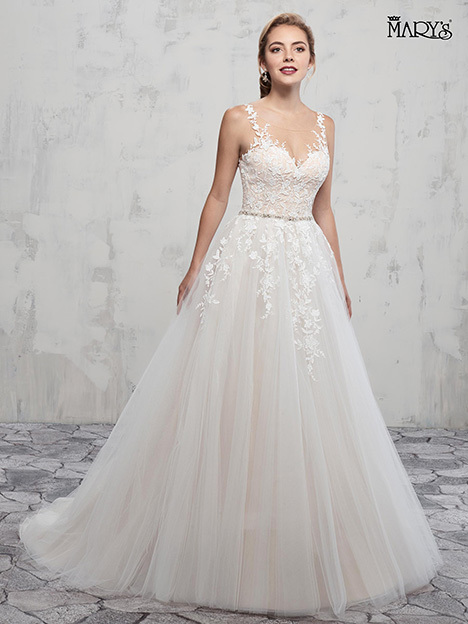 Fortunately, their unique collection of wedding dresses will have any bride falling in love. 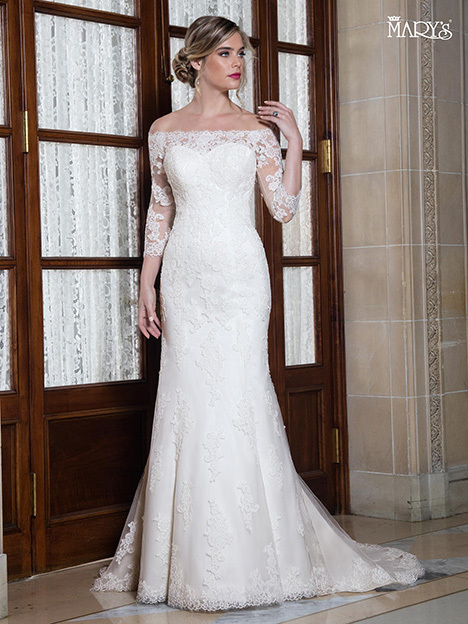 Mary's has many silhouettes including strapless, sheath, and even shorter dresses, depending on your needs."